Learn about The Baby Loves Project dedicated to helping bring blankets to children at Seattle Children's Hospital! 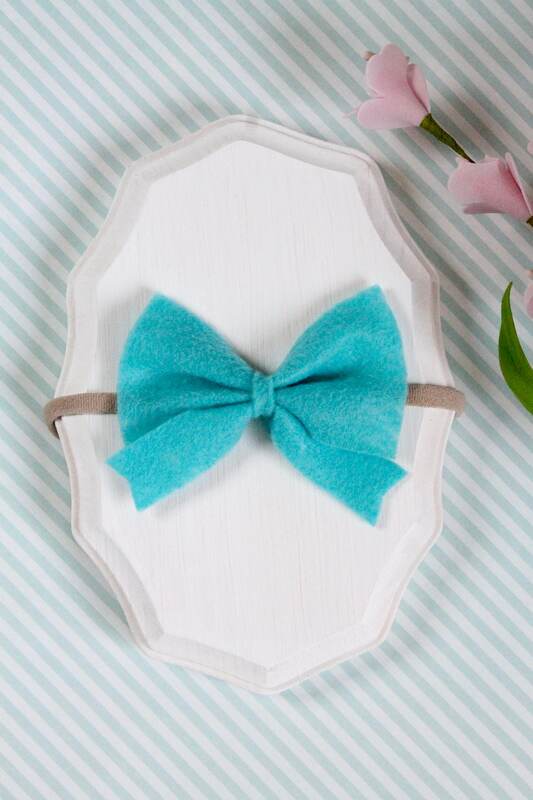 Add this fun bright blue felt bow so your little ones accessories! It is approximately 4 inches across and very soft! This bow is currently only available with the tan elastic NOT white as pictured. Sorry for the inconvenience! No little fingers can rip these apart! Each bow is handmade, fringe checked, and securely tied. Even the nylon, when stretched, snaps right back and can still fit your babies head. Nylon is one size and fits little girls up to 2 years old. 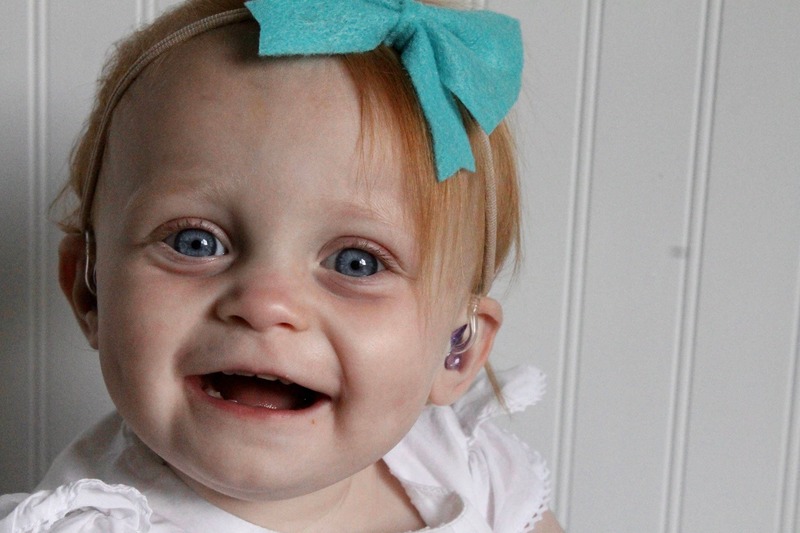 Alligator clips are silver and slide easily in and out of hair. Please specify in your order if you would like one bow a clip and another a headband. 3-5 Day Processing, you will receive notification when your order has been shipped. Oh! Did I mention FREE SHIPPING on all shipping to the US. Make sure to check out our other bows in our shop! Want to make sure you don't miss out on new inventory? Follow us on Instagram and Facebook @lilroyalboutique for exclusive discounts and sales!